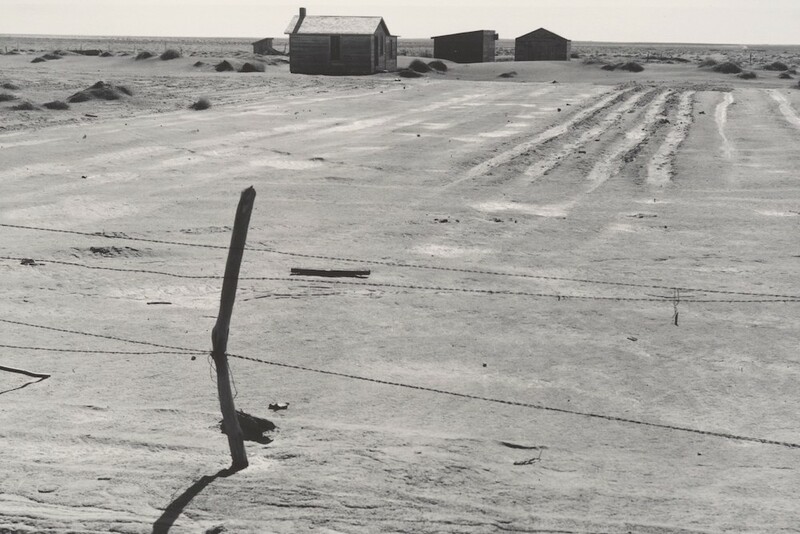 Abandoned farm in the Dustbowl, Coldwater District, near Dalhart, Texas, June. Photo by Dorothea Lange, 1938. Photo courtesy of The Metropolitan Museum of Art. A one night stand in Jackson, Mississippi. The soft opening outside Cheyenne. but you did not come here by machine. You did not come to carry that gun. of some bright half-buried animal. Jenny Browne lives in San Antonio, TX, teaches at Trinity University and is the 2017 State of Texas Poet Laureate.